Mass wedding ceremony a one plat form . 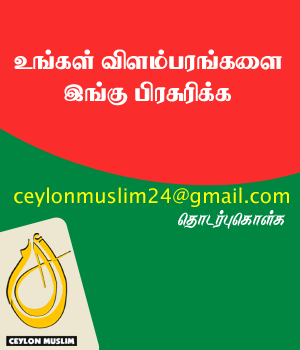 this events held at Colombo -6 Wellawatha Marine Banquet Hall, (27th). Colombo areas lives 15 young poor couples selected this project. this project organized by State Minister A.H.M. Fowzi . 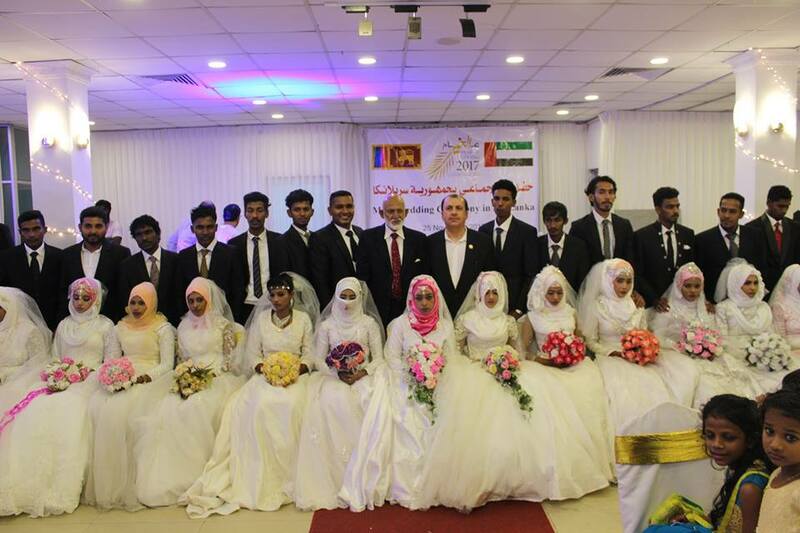 these wedding cost sponsored by Colombo U A E Ambassador Abdul Hameed Abdul Fattal Al Mulla, each couple given Golden jewelry, bed room set, and cash gift each couple spend 2 hundred Thousand rupees and dinner also hoist their family members.